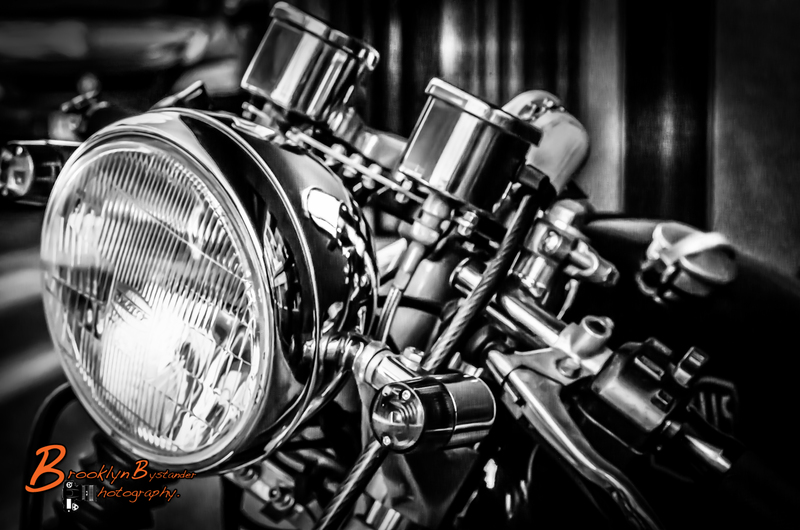 This entry was posted in Photography and tagged Adelaide, Adelaide Street Photography, black & white, Lightroom, Monochrome, Motorbike, Photography, Silver FX Pro, South Australia, transportation. Bookmark the permalink. Reblogged this on In Search of Bliss. Awesome b&w! Love the shine and smooth textures. Great tones. that is a very kind comment. You gave it new life! I bet the owner would love to see it now ! Yep, I would like on of them.. Nice shot! I guess the Photograph will have to do me ! !